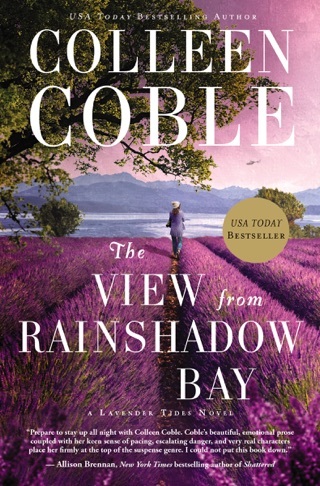 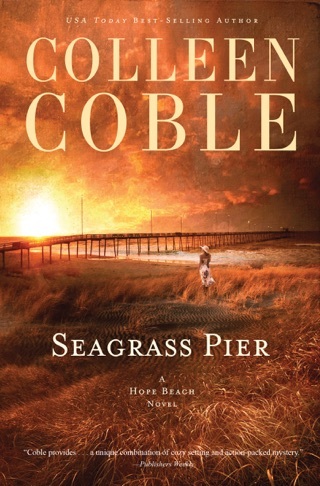 Coble s snappy, smooth second Hope Beach contemporary Christian romantic thriller (after Tidewater Inn) is full of plot but low on romance and faith. 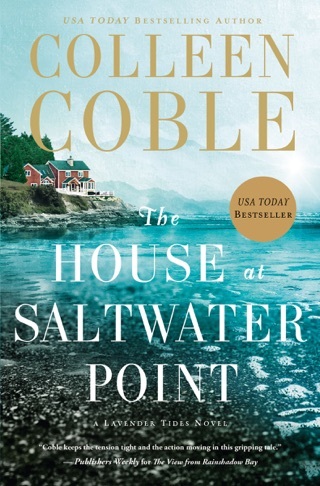 Amy Lang retreats to her family s Outer Banks beach house in North Carolina to investigate the death of her brother, Ben, after an anonymous e-mail alleges his drowning was no accident. 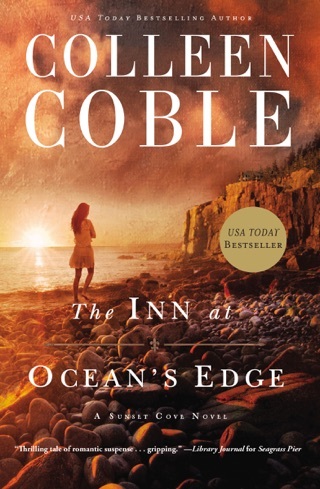 She connects with Curtis Ireland, whose sister, Gina, also died recently after being hit by a boat, leaving him with custody of her young daughter, Raine. 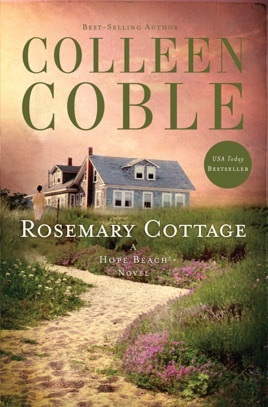 Curtis reveals that Ben was Raine s father, and Curtis and Gina discover that their siblings deaths may have been as connected as their lives. 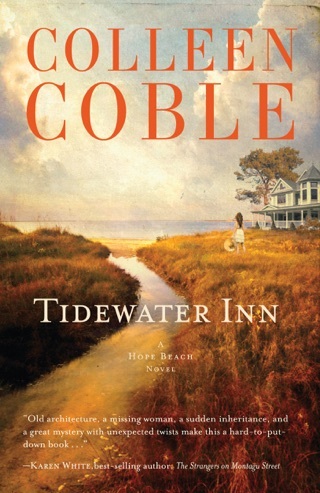 Coble mines Curtis s career with the Coast Guard and Amy s as a midwife for a number of improbable but dramatic scenes. 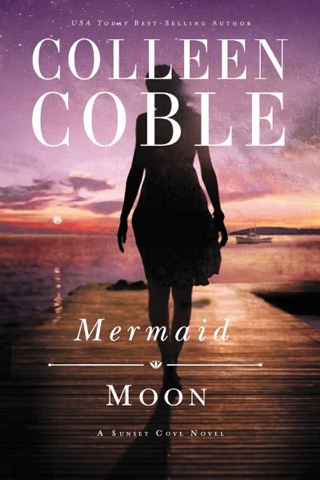 Curtis and Amy s love story is an afterthought and there s almost no inspirational arc, but Coble provides plenty of excitement for readers who enjoy her unique combination of cozy setting and action-packed mystery.